It looks like we have a couple of nice sunny days coming up. 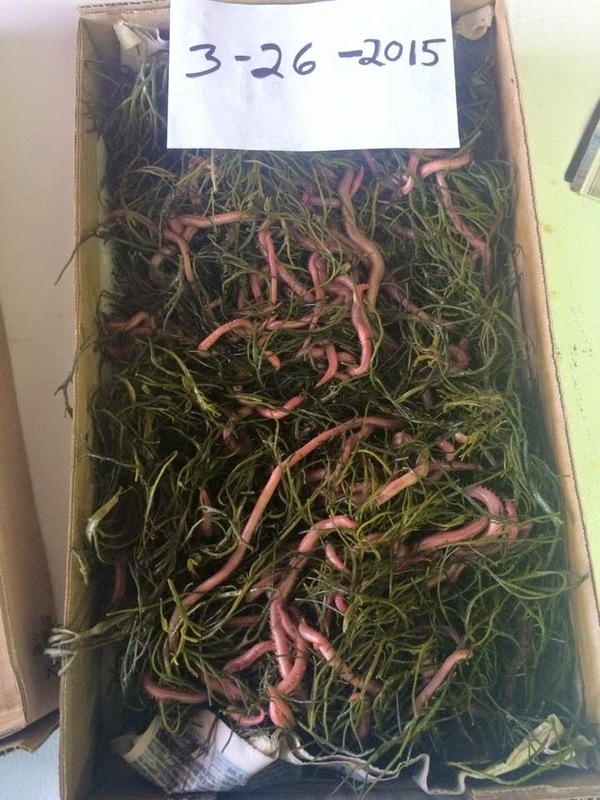 Just got an order of beautiful bloodworm's. Clams should be coming in tomorrow.